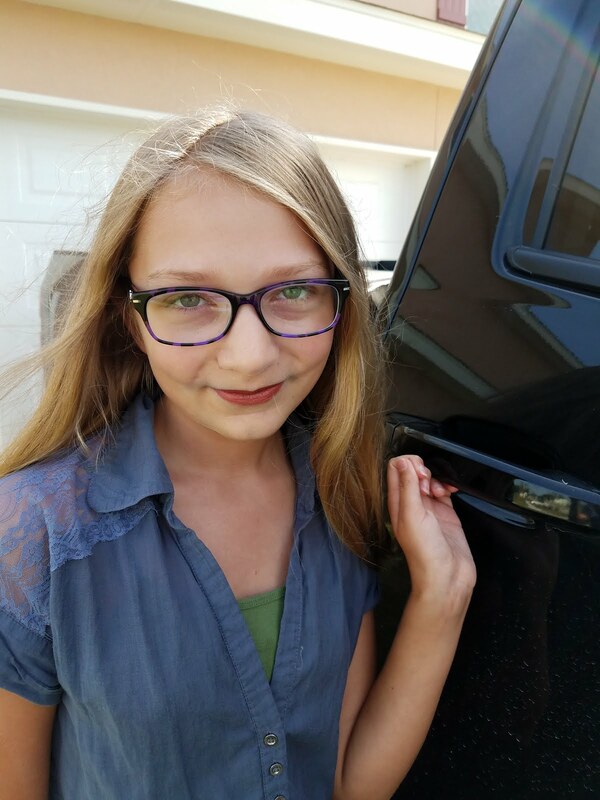 We recently had the chance to review My Little Pony- Friendship Is Magic: SPOOKTACULAR Pony Tales on DVD! 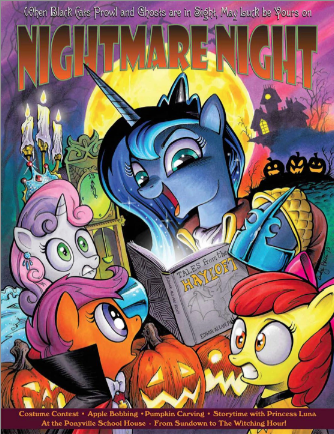 Ponyville just got spookier in MY LITTLE PONY- FRIENDSHIP IS MAGIC: SPOOKTACULAR PONY TALES released on DVD September 9th from Shout! Factory Kids in collaboration with Hasbro Studios. The value packed DVD includes a Boo-tiful full-color collector poster and 2 pumpkin carving stencils spooktacular for seasonal decorating! If you have My Little Pony fans in your life, this is a must-have! What a fun and kid-friendly way to welcome in the spookiest holiday of the year:) Our kiddos loved this DVD and the goodies that came along with it! 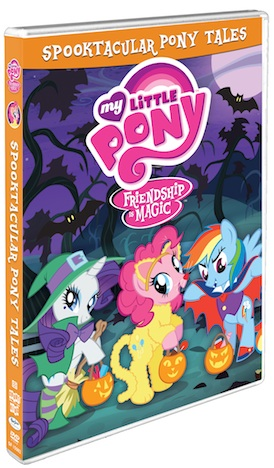 Get ready for Halloween by adding this DVD to your My Little Pony Collection!